You can call me Skip. 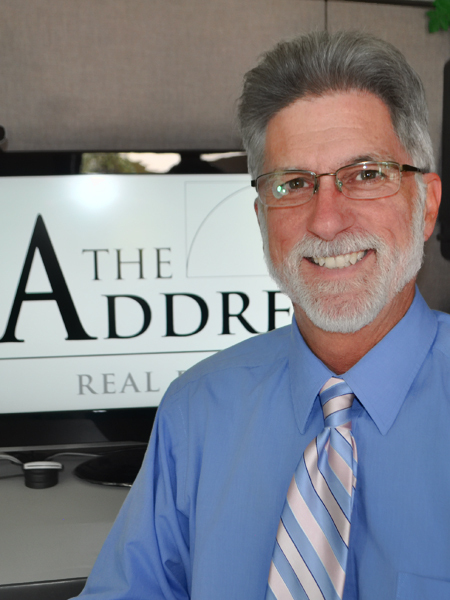 I live and work in Redding California as a Realtor at The Address Realty, a brokerage I helped start-up with one of my daughters, Erin. 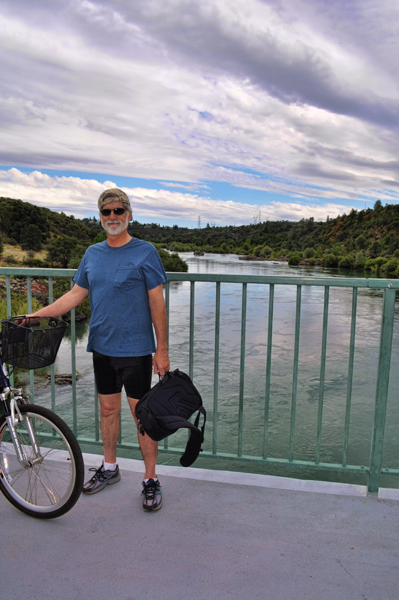 I’m married to the lovely Karry, and together we’ve lived in Redding for more than 40 years. Redding is home. I enjoy my work helping people buy and sell real estate, but I also enjoy to taking pictures and creating music. 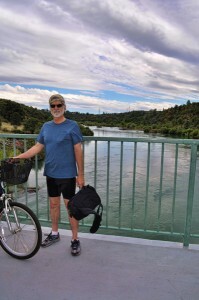 Looking back through my posts, I think this blog offers a unique view of life in the Redding and Shasta County area. I enjoy it very much when people tell me they connect with something I wrote, or an image, or some of the music I post. Work, family, and finances define our day to day existence. We all have both an exterior and an interior life. My interior life is filled with family, media, gardening, photography, and music. My work as a Realtor gives me a unique perspective on the way we humans live around here. Few things are quite as personal about a people than our homes and our community. Enough of that. Anyway welcome, dear reader. I hope that even if you don’t learn anything new here, you will at least have enjoyed reading. My intent is to make the reading interesting, and the viewing artistic. See what you think. Oh and lately, I have been compelled to add: I don’t take money or other considerations in exchange for what I write or photograph. No paid ads appear here either. In addition, I sometimes post bits of images, thumbnails, short quotes, and links to other work online. If you think I need to remove something due to copyright considerations, there’s a take-down form here and we are registered at the Office of Copyright under terms of the DMCA. Virtually all the photos you see here are mine, unless otherwise indicated. If you want to use some of my images or music whole, or in some form (other than a thumbnail linking back here), just ask. I’m easy. We can probably work something out, and with my permission you can run it with only proper attribution (to me and/or RR). I have higher res versions of nearly everything I post. A lot depends on who you are and how you ask. Again, and especially if you are commercial site, I’d appreciate it greatly if you ask permission BEFORE using any of my media. Skip it was nice to read your tribute to Ronnie Montrose. He was a neighbor of ours for some time in El Dorado Hills, CA. His step-son and our son were buds. I will never forget meeting him for the first time, and having not put two and two together, being shown his guitar collection and asking him if he played…. and if he gave lessons? He was very nice about the whole thing and never felt the need to elaborate, just softly laughed and said that he did play and realy did not offer lessons. What a gentleman. Once again we are looking forward to Kool April Nights at the drag strip. My husband Curtis and our daughter Makinna will once again be battling it out at the strip. Makinna will soon be finishing her first year at Shasta College and seems to have embraced the Redding life style with ease. She will be calling Redding home for the summer and following school year as well. We are looking forward to what could be their first father daughter match-up next month. It is one thing to watch your husband and daughter each post 200+ mph runs but to have to stand between both of those monster race cars on the starting line as they stage and launch could do this lady in. If you have a chance please stop by and say “Hi”!